Rent affordable charter buses, school buses, mini buses, shuttle buses, party buses, and limousines in San Francisco, CA. The Paris of the West, City by the Bay and the Fog City. 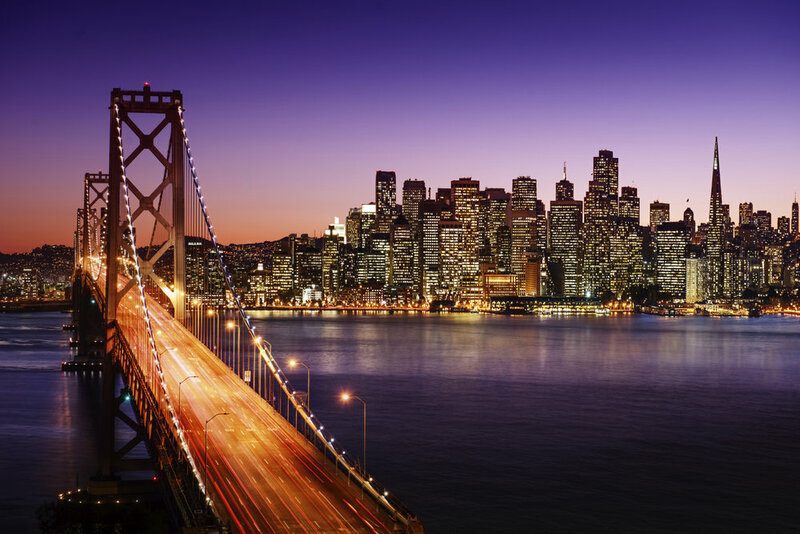 These are just some of the captivating nicknames given to San Francisco, which is located in the beautiful state of California. Needless to say, this gem landscapes a great place for bus trips that we picked up on as we cover all of San Francisco with buses to bring tourists around the city’s popular tourist attractions. Many of you have heard about the lovely Golden Gate Bridge, the famous Alcatraz Island and other big companies such as Twitter, Pinterest, Mozilla and Uber. Get a free quote for a bus rental now by filling out the form below!